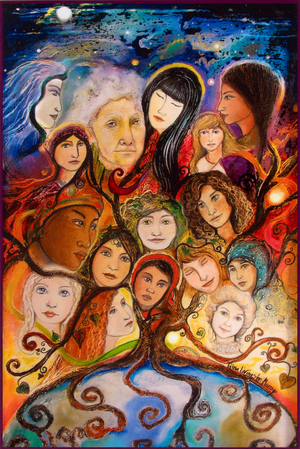 The principles arose from decades of facilitation and observation of families and small groups working together to support each other in navigating the integration of complex pre-verbal trauma imprints from conception to post-birth by Ray Castellino. These principles will be laid out and demonstrated as a common foundation for relating and give us something clear and simple to guide our presence with each other. They inform what we do with our attention, intention, eye contact and touch and help ignite the experience of group oxytocin and support the co-regulation of the autonomic and social nervous systems. Contact Yoga is a journey of partner stretching, contact improvisation, and healing touch that will be sure to leave you feeling free, uplifted, and balanced. We will explore a wide range of touch, from subtle to dynamic to therapeutic. You will gain skills to align your body in supporting others as well as tools to be more responsive and flexible. Contact Yoga invites playful connection while challenging your edge. Anjuli and Alok will end the session with a dynamic ZenThai bodywork sequence that you will both give and receive with a partner. Suitable for all levels, no partner needed! Intimacy Embodied is an experience of profound simplicity and potent connection. 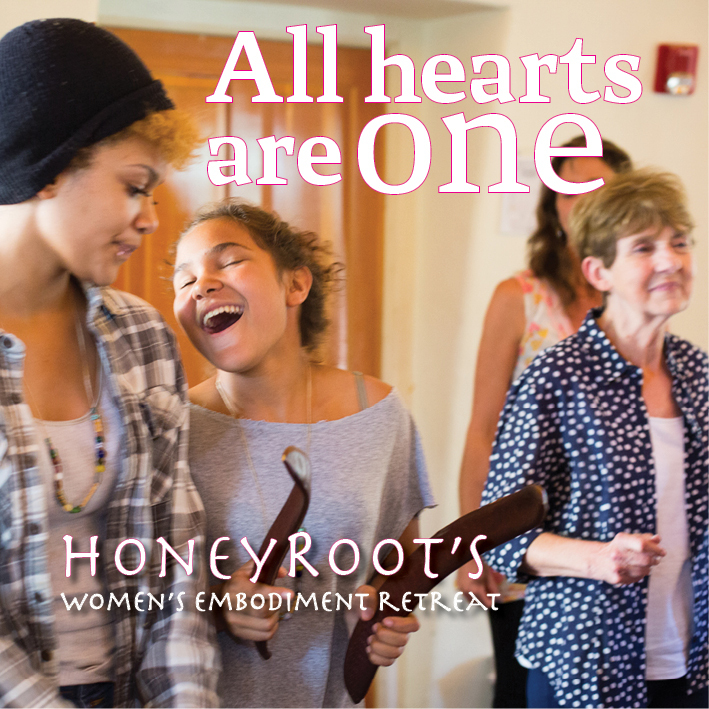 Based on the work of David Cates and his Belly-to-Belly practice, we explore what it is to establish and experience intimacy within our ownselves and what happens as we share intimately with another. 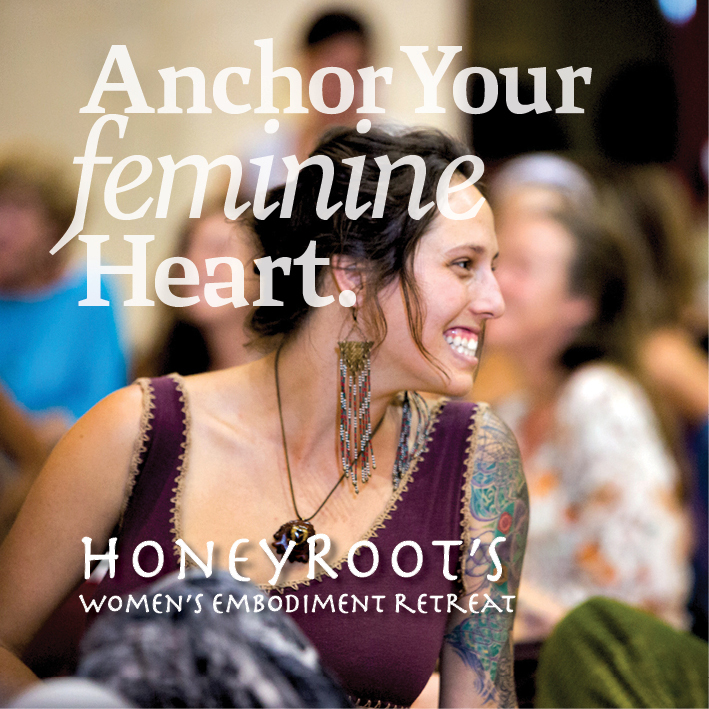 Throughout the session we'll alternate between being in sovereign space as well as working with several partners to share some of the most fundamental facets of our being - breath, touch, eye contact, conversation - in meaningful ways. Our focus will be establishing a foundation of deep relaxation and curious awareness of our felt experience, bridging the divides we so often use to separate ourselves and finding sameness, perhaps in the most unlikely of places. 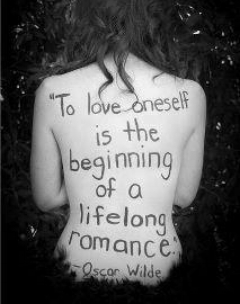 A common trait of all living things is that we are contained within our own skins or cell walls. This essential boundary between "I" and "Other" represents the most basic aspect of cellular wisdom. Selective Permeability is the capacity to recognize what to keep out and what to allow in. Without this defining boundary, the cell dissolves into the ocean around it. Without the ability to take in and pass outward, the cell perishes. We pulse and shimmer when another draws near, opening or closing as our deep cellular wisdom surfaces. Our needs to be both solitary and in communion drive the joys and the dramas of our daily lives. Through simple somatic and relational explorations, we will take our time to drop into a felt sense of these core motivations. Dance, play, and ritual will be our landscapes. Safety and a patient cultivation of mutual respect will be our guides. 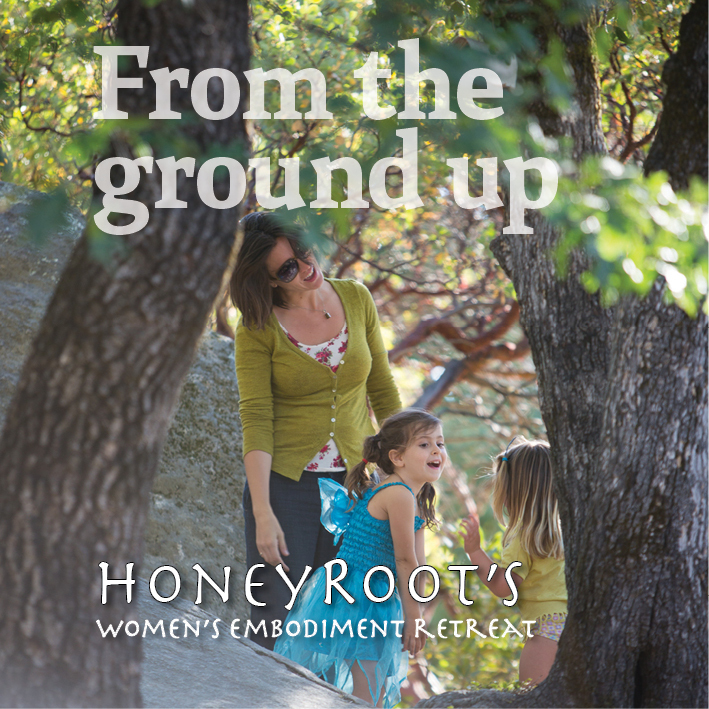 Please join Lorina & Tobin for a sweet dive into the Art of Embodied Connection. Let us gather to touch and be touched; inside and out; heart and body. We’ll shine some illuminating love light on the intimate, connecting and vulnerable terrain of giving and receiving. Whether you are a professional “toucher” or a novice in the world of touch you’ll be given a safe space to receive nourishment and guidance on how to lean into your ever deepening edges of conscious touch skillfulness and mastery. Anticipate walking away from our time together more connected, open hearted and touched on all levels. Relaxing open through the intimate portals of perception of our feeling body, we will create a safe and inspiring environment where we can inquire deeply into the core midline intelligence that is always present. Supported by the Eros of sound, biological movement, breath, touch, evocative music and shared presence, we will make medicine of the challenges and opportunities alive within the holy flesh of our mysterious experience of being here and now. 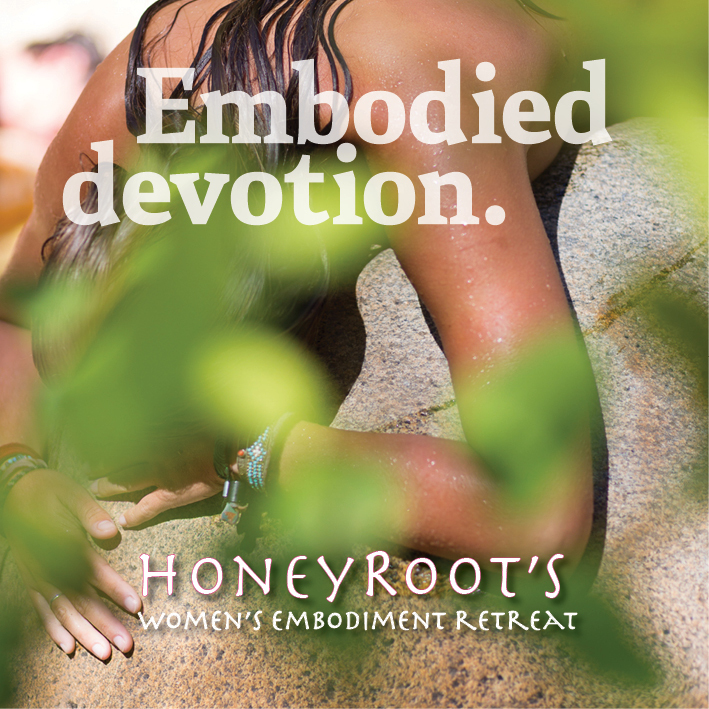 By allowing this deep intimacy with what is present in an embodied, sensual way, we light the path and set the stage for the Beloved in each of us to take the lead in our precious lives. 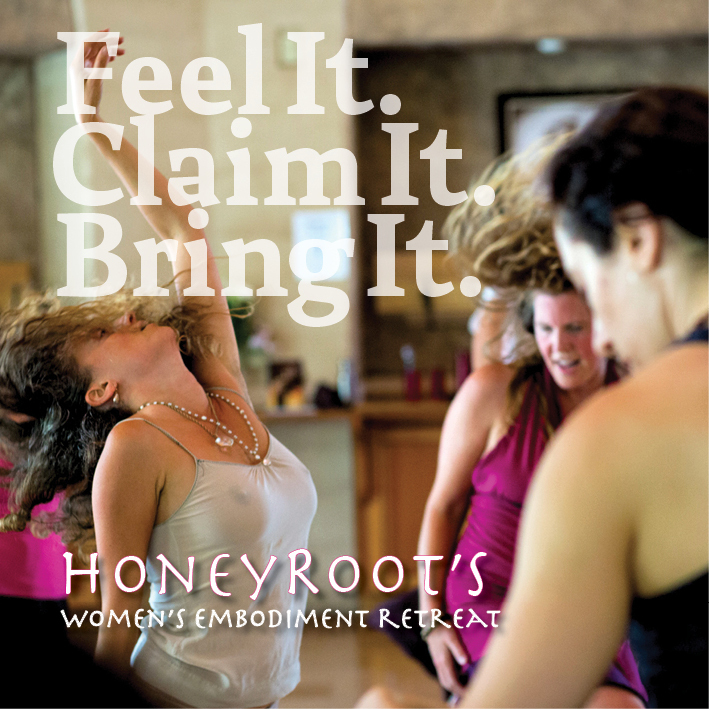 Harnessing the power of Presence in movement, this kinetic awareness practice will serve as a means to take your dance to a new level of intimacy, connection and authentic relating. Building on the foundational elements of social partner dance technique, we'll learn how to wield creative expression with consideration to another body and practice nuanced responsiveness to one another. our every movement and action.